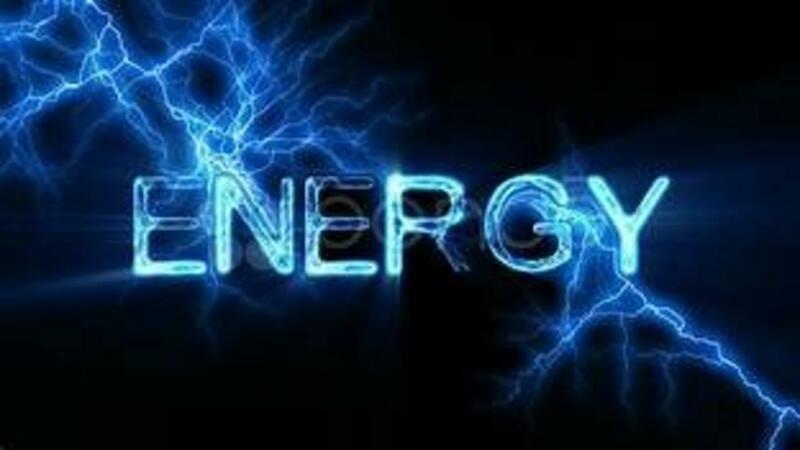 For this week’s blog I would like to talk to you about energy drinks. So many people always complain of being tired these days and turn to energy drinks to power through the day. However, those drinks are loaded with artificial sugar and empty calories that our bodies don’t need. The caffeine content is usually very high in these drinks as well and can be equivalent to several cans of soda. There have been reports of people having heart palpitations and even seizures from drinking too many energy drinks. I would like to share with you some natural alternatives to energy drinks that I find to be really helpful for those mornings when you just need an extra boost. I really love black coffee. One of my favorite brands of ready-made coffee is the Chameleon brand! I love their cold brew coffee, it is so good and really wakes me up and helps me start the day. My favorite one is the organic espresso ready to drink coffee. Here is a link to their site with all of their products. Check it out and let me know how you guys like their stuff! I also drink green tea. I love a warm cup of green tea in the morning with lemon juice. It kickstarts your body and is great for detoxing and starting the day. As for energy drinks with artificial ingredients and high sugar content, I stay away from those. I absolutely love EBOOST Energy Powder. The Pink Lemonade flavor is delicious and it is filled with vitamins and natural caffeine/vitamin sources. It has 5 calories and no sugar. I hope you are all enjoying the workouts and seeing results! Don’t forget to keep eating clean and remember to take those rest days so your body can recover.